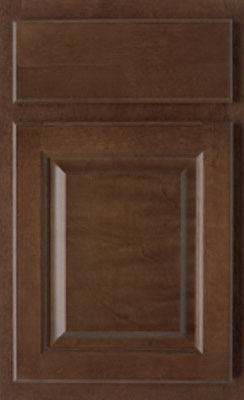 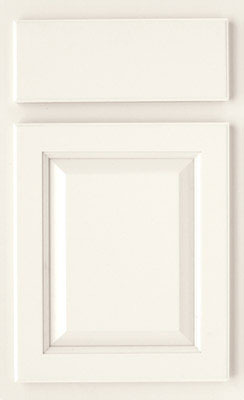 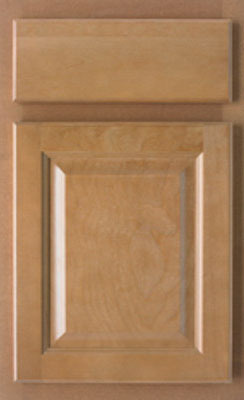 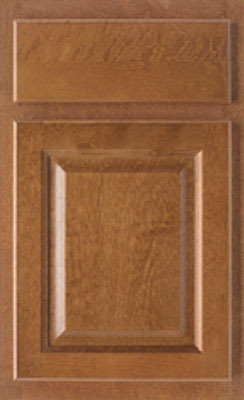 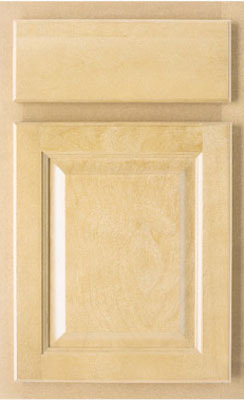 Touraine’s classic door style, named after the French Loire Valley wine country, is constructed in traditional birch. 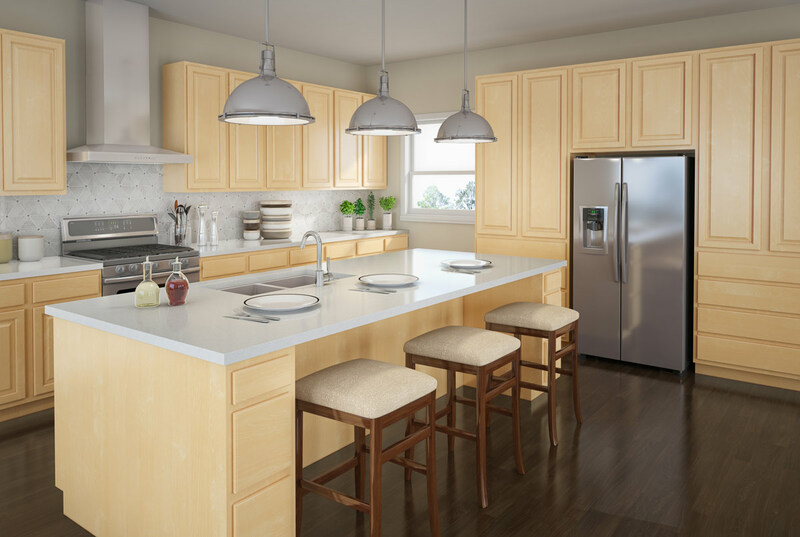 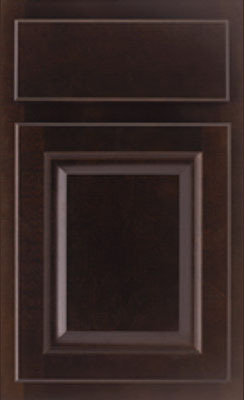 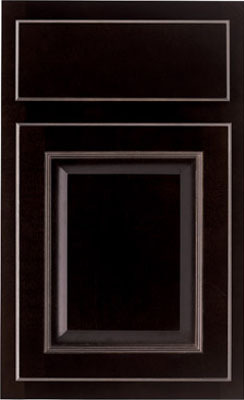 The detailed raised panel door design allows for flexibility in personal fashion. 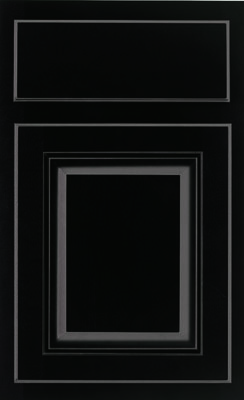 Eclectic,Traditional, or Country French, the choice is yours with the Touraine door style.